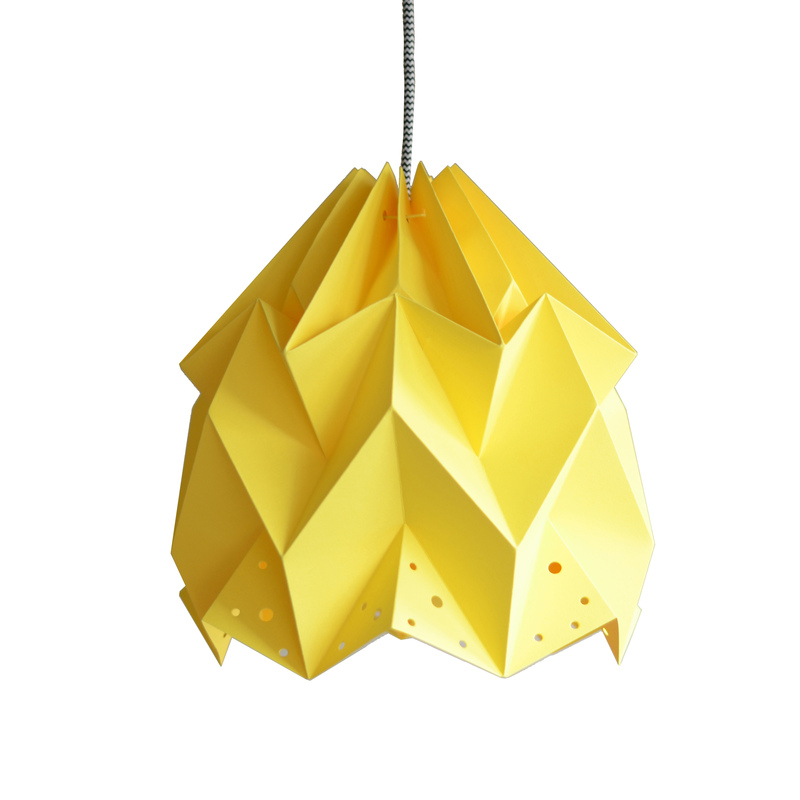 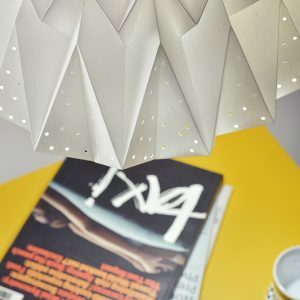 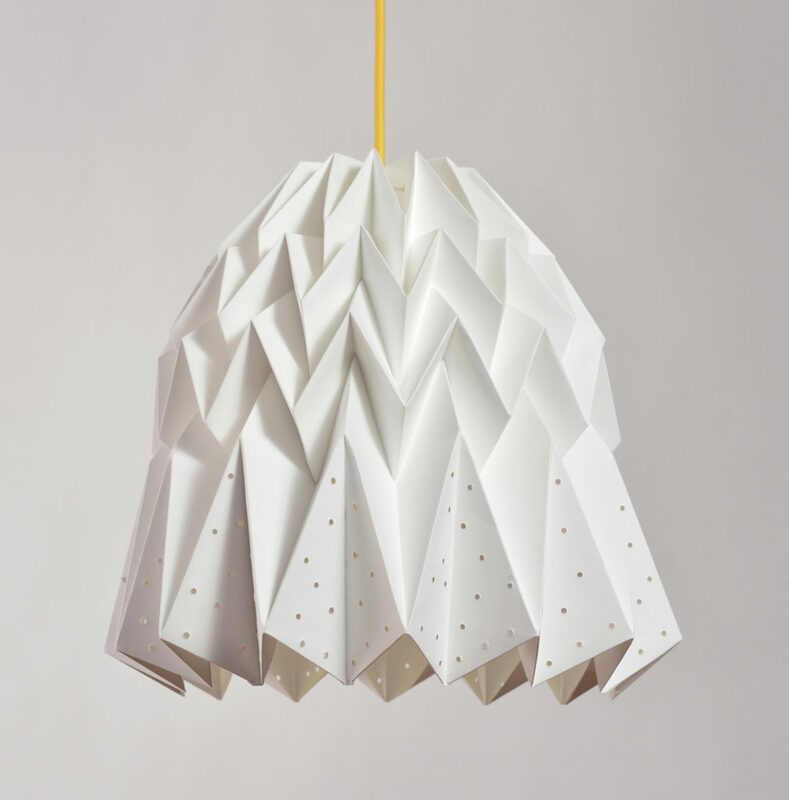 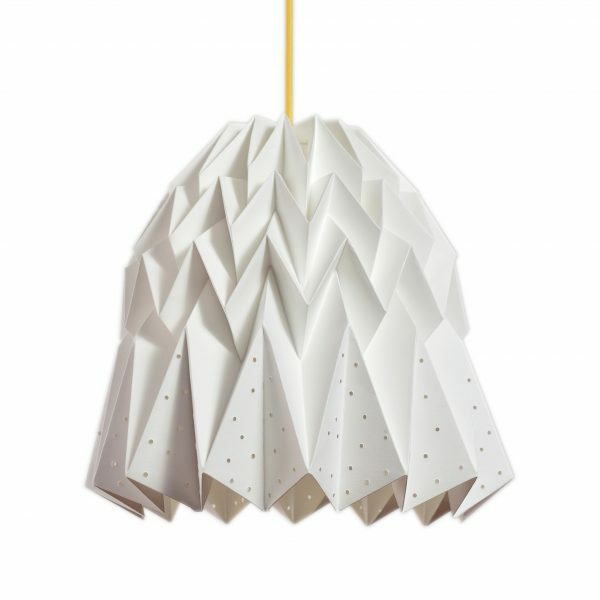 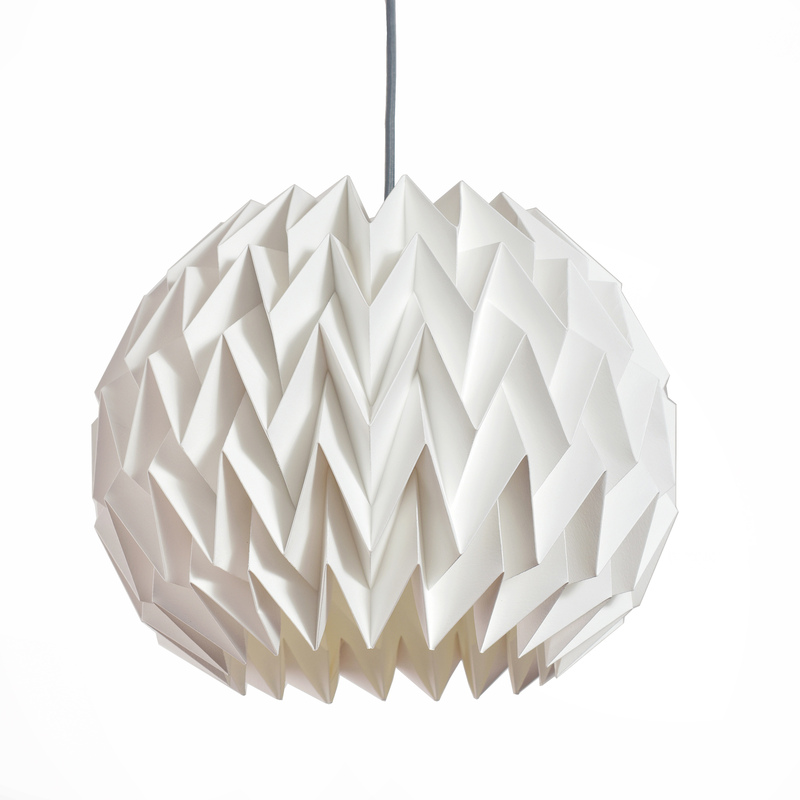 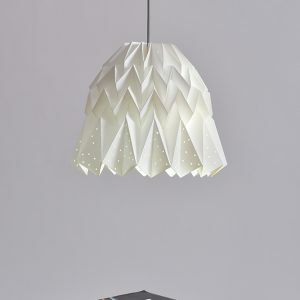 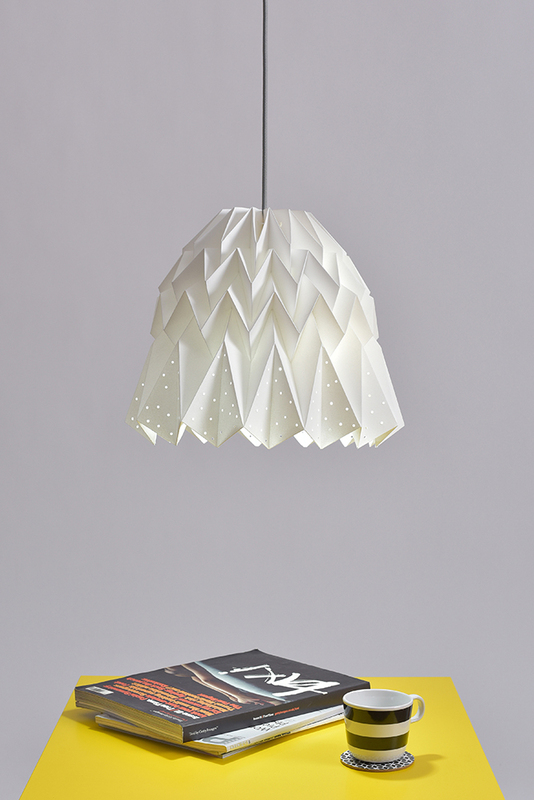 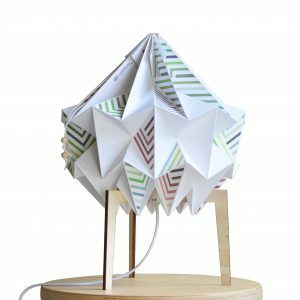 Playful handmade lampshade, folded in the origami technique from a high quality, thick piece of FSC paper. 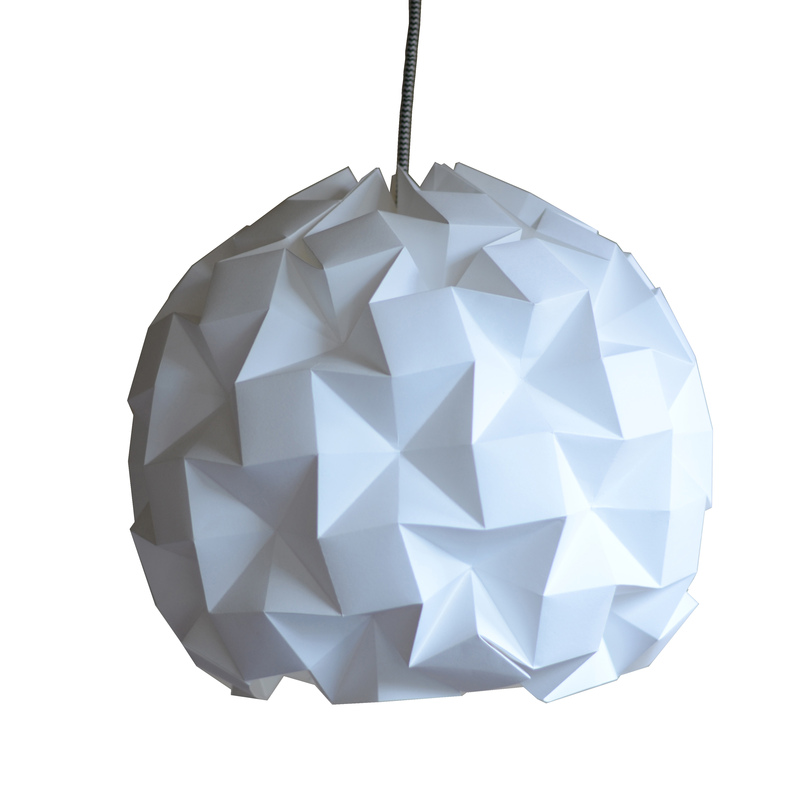 Also available on polypropylene. 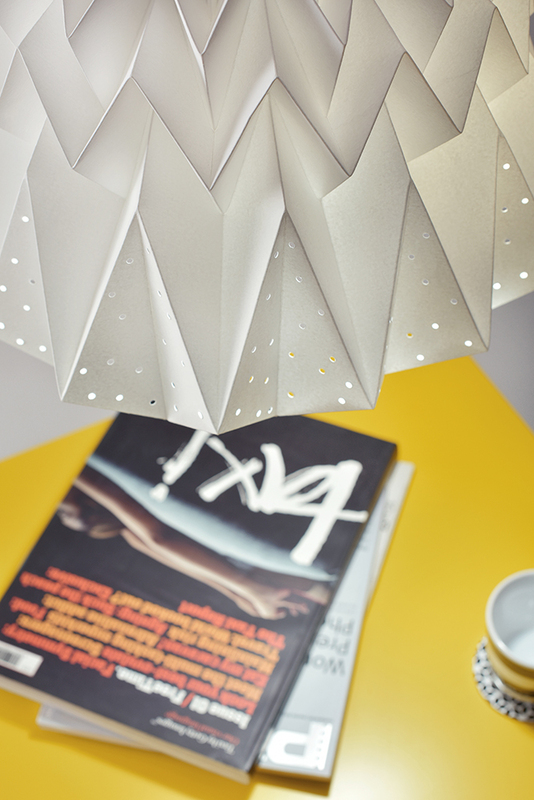 Installation is easy- just slide it over your energy-saving lightbulb.